Previous message (by thread): [Therion] PDA final solution? i'm making a therion map with many colors for the maps previewed below. 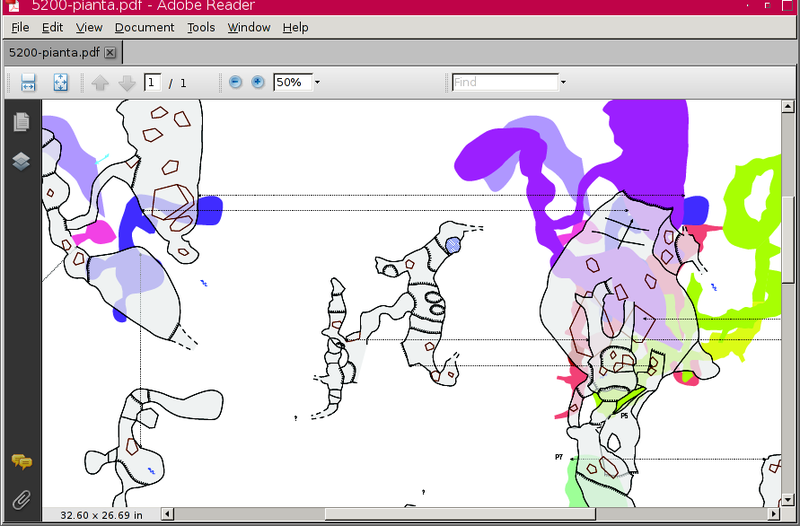 attached is a snapshot of the map (still in draft) in acroread. with xpdf does not look so good (... maybe my mistake).